The PP Plastic Voter Booth is made of Hollow Board as raw material, and then it is assembled through beer machine and beer. Generally used for voting in the open, the polling booth is flanked by two vertical sides, and the middle is a platform for voters to fill out the voting materials. Due to the outdoors, the slab polling set features the quality of easy handling, but also the outdoor wind factor that can not be blown. 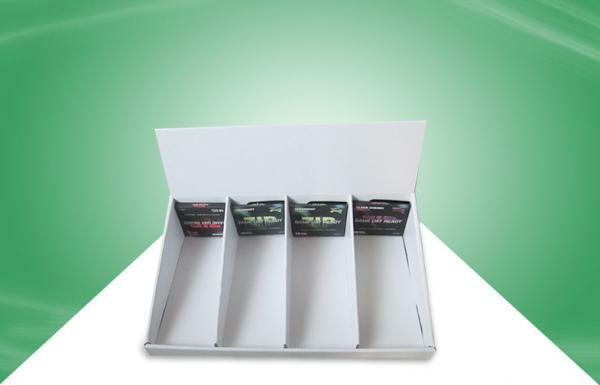 The voting platform is usually made of hollow boards with 5mm or more. 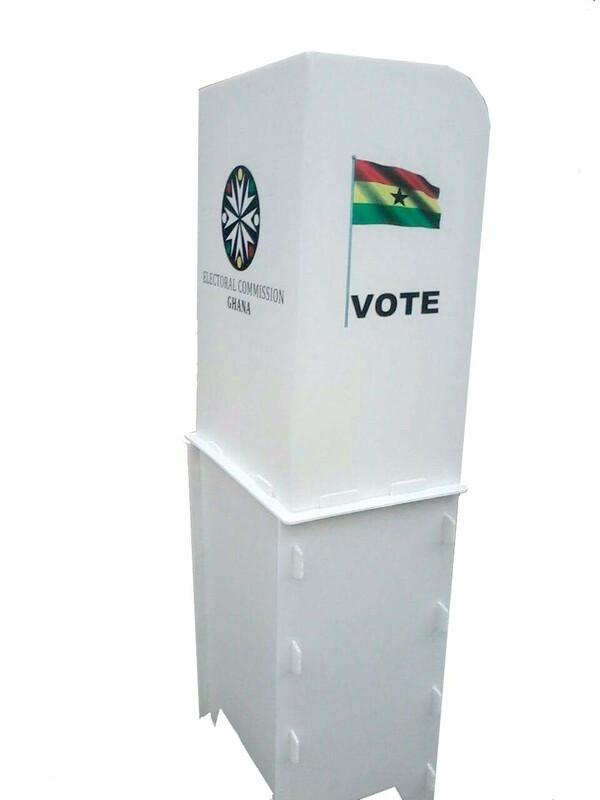 Looking for ideal PP Voter Booth Manufacturer & supplier ? We have a wide selection at great prices to help you get creative. All the Plastic Voter Booth are quality guaranteed. We are China Origin Factory of PP hollow board Voter Booth. If you have any question, please feel free to contact us.